A little fierce plus size fashion to cheer you up, Erzulliestas! 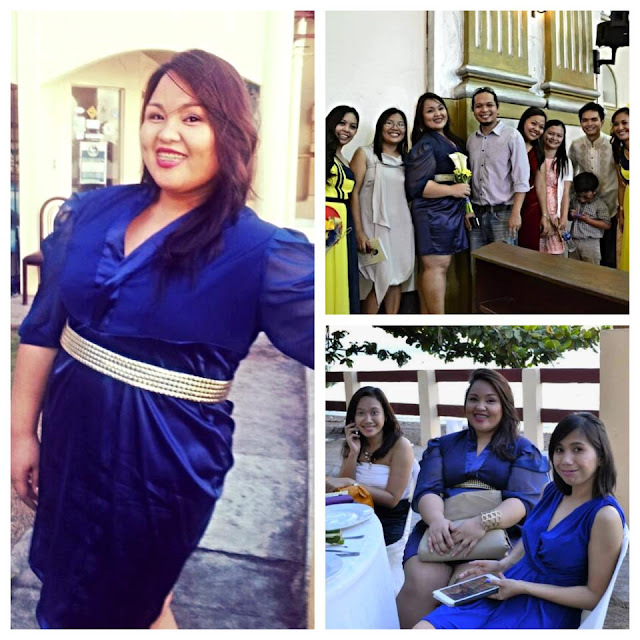 Erzullie Icon and Plus Size Model, Loren Monares, is wearing Erzullie Couture! Yes ladies! That fabulous blue dress is designed and created by Berna Cuevas! Curious on how to get your own Fierce Plus Size Couture? We will be announcing it soon!